A storm rapidly materialized in the Southern sky, and swept from the National Mall toward the White House. 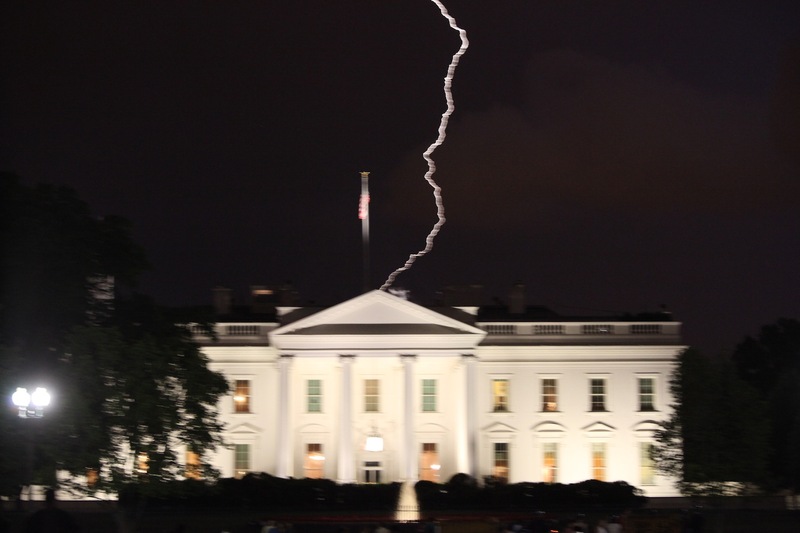 Instantly, there seemed to be lightning bolts dropping out of the heavens all around 1600 Pennsylvania Avenue–and the wind kicked up dramatically. 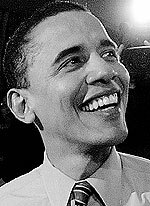 Any person with a brain should be able to figure out Obama is not a natural born citizen; Trump just speaks the facts and it is driving the left crazy. Trump is trying to teach the Republicans to fight and we need to get as dirty as necessary to get a conservative President in 2012.